Oh how cool! 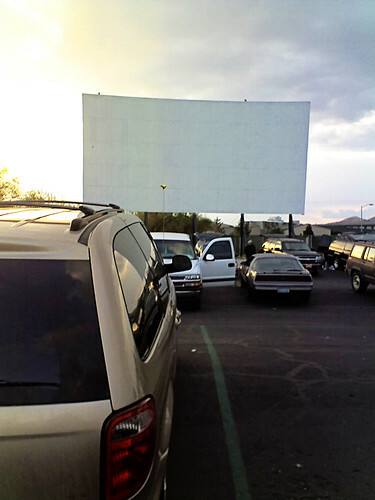 I’ve only been to a drive-in once (they don’t have many up here in the land of ice and snow) – was it fun?! I hope this means you saw a movie because I can’t see anything else awesome to do in the picture. Maybe key some cars?? I haven’t been to the drive-in for years. Wait… have I ever been to the drive-in?? I don’t even know where to find a drive-in near me.